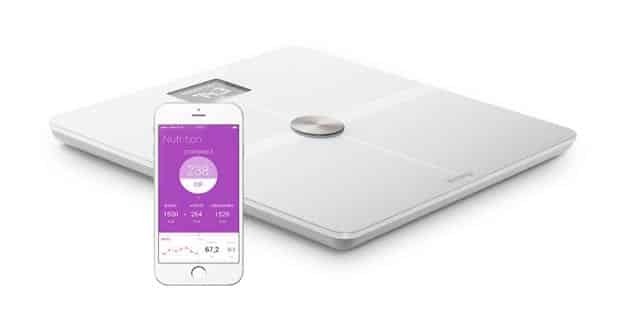 One of the original Wi-Fi-enabled scales, the Withings Body has never been all that cheap, but Amazon is currently offering a 25% off digital coupon that you can apply at checkout, bringing the price down to $75 (close to an all-time low). So, what’s the big deal about the Withings Body scale? You can pair it with a free iOS/Android app and track a slew of metrics about your health, including your weight, body fat, water percentage and muscle mass. You can also share your latest stats privately with your trainer or a workout pal. Capable of tracking up to seven different people at once, the Withings Body scale runs for more than a year on four AAA batteries, and it’ll even give you a weather report when you step on the scale first thing in the morning. Check out the Withings Body scale at Amazon!